Apple announced Tuesday its new desktop operating system OS X Mavericks will be released for free. Apple's senior vice president of software engineering Craig Federighi took the stage at an Apple event in San Francisco to make the announcement and give a live demonstration of the OS in action. Federighi took the opportunity to reiterate some of OS X Mavericks' features, including Apple Maps, iBooks, tags and memory compression. A feature called App Nap directs power to apps that need it and Timer Coalescing monitors the CPU's activity. Apple is deepening the integration between its desktop and mobile software. OS X Mavericks is also getting iCloud Keychain for storing passwords; Calendar update with continuous scrolling; and iBooks. Apple first announced OS X Mavericks at the Worldwide Developers Conference in June. 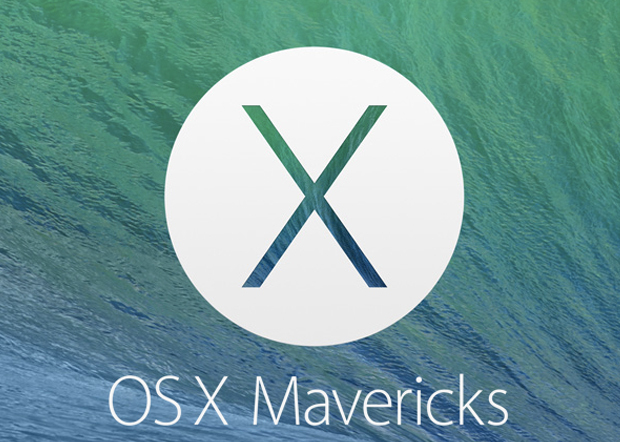 OS X Mavericks is available for download now at the Mac Store.